The work we do at Youth Cymru has never been more important and we could not do it without people raising money for us by getting involved in a range of events. As a charity we rely on your support and your donations, in order to continue with our vital work for young people. 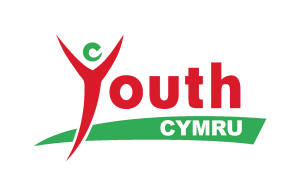 Our mission is to support young people to reach their full potential and have a voice in all decisions affecting them, to promote positive images of young people, showcasing their achievements and ensuring the vital role of youth work within Wales is recognised by decision makers and wider society. If you believe that every young person should be given the opportunity to reach their full potential, there are a wide range of ways you can help us achieve our mission. Why not challenge yourself to run and support young people at the same time?